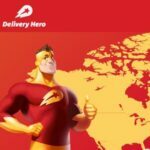 As predicted in an earlier blog article, Delivery Hero is closing down it’s main brand in Australia. Delivery Hero’s main brand is exiting Australia, leaving their Foodora sub brand in the Melbourne, Sydney and Brisbane CBDs. 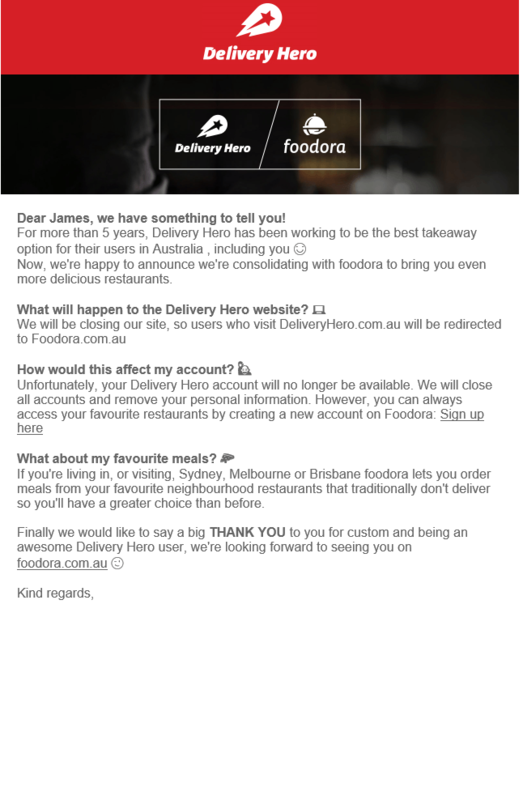 Delivery Hero has just emailed out it’s user list stating that after five years, they are consolidating with Foodora.com.au. The Delivery Hero accounts for each of their users will no longer be active and it requires a new signup with Foodora. Foodora, which was purchased by Delivery Hero in September of 2015 from Rocket Internet, operates in 10 countries and in Australia purchased the Suppertime business. 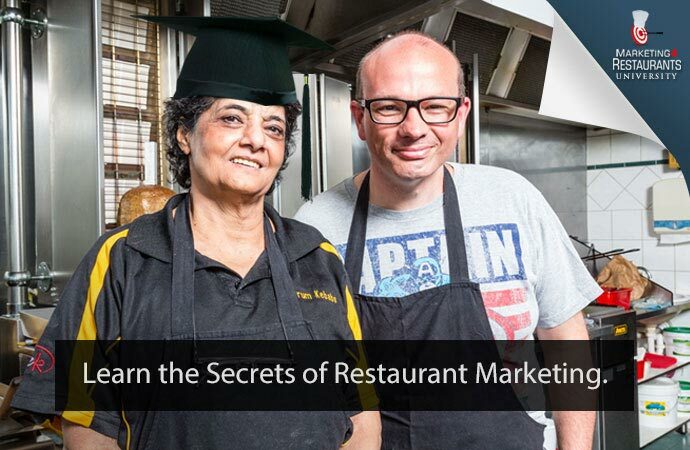 What does it mean for your Restaurant? Delivery Hero has struggled with it’s main brand, which was unable to compete for customers against the merged Menulog / Eat Now entity. It was a distant third before the two others merged. 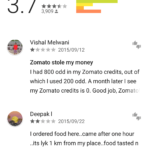 It had many Restaurant customers buy was unable to attract consumers to it’s platform. The fact that customer accounts are not being transferred will mean a large number of customers will not come across to Foodora. It is unclear whether the email addresses of the Delivery Hero customers are being transferred, although from the email that Delivery Hero sent about the closing down of their business, it would appear that this has not happened. 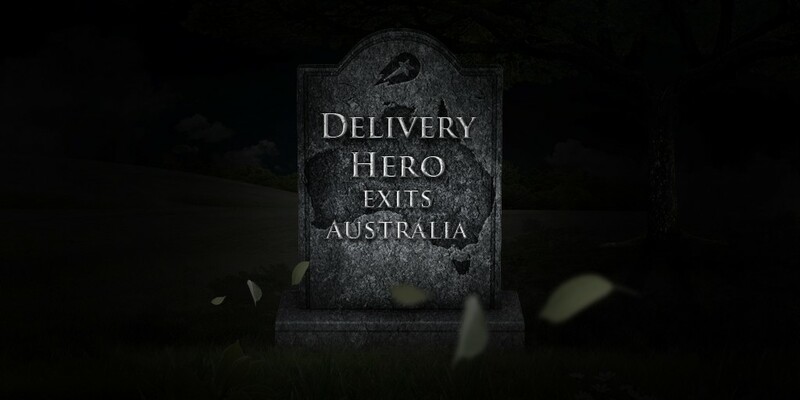 It may be that the existing Delivery Hero business in Australia was unsellable. Our experience from Restaurants is that the number of orders that they were receiving was very few from Delivery Hero. Foodora only has a presence in Brisbane, Sydney and Melbourne and then, only within the inner city areas, so it means that Menulog will now have no opposition outside of the CBDs. It is only in the capital cities that they are facing fierce competition from UberEats, Foodora and Deliveroo, with our experience being that UberEats is generating the most deliveries for the Restaurants working with them. The decision to close seems rushed given that there is no information on the Delivery Hero website, and it is a shame for the remaining Delivery Hero employees to be losing their jobs so shortly before Christmas. It remains to be seen how the Foodora brand will go in Australia. In the CBDs it is reported by many Restaurants that UberEats has been the dominant player, aggregating a large number of users, and taking customers from Deliveroo, Foodora as well as Menulog since it opened. It is interesting to note that like it’s competitors, UberEats uses many bike riders for the inner city deliveries, but that theses are unbranded. What will Menulog do now that Delivery Hero has left? For any Restaurant providing delivery in the outer suburbs or in country and rural Australia, this means that Menulog is now operating without any effective competition. 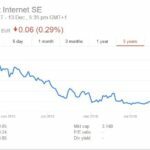 Given the price that Just Eat paid for the merged Menulog / Eat Now company (USD $687 million), it is expected that they will take the opportunity to increase commission to try to decrease that Price / Earnings ratio and report higher profits. Being a listed company and still on the acquisition trail, it is critical that Just Eat continues to grow it’s profits, because Just Eat as a group is currently trading at a P/E of 102.9. This is the price to earnings ratio and it means that if you bought Just Eat today, it would take 103 years for your investment to be paid back through profits. This is an extremely high number and can only be justified when a company is rapidly growing it’s profit. In Australia, we believe that Menulog has lost market share to UberEats in the inner city areas and it already has virtually all of the Restaurants who are doing deliveries in the suburbs, so increasing the commission is the only area where they will be able to grow their earnings. Whether this is enough to offset the lost revenue from restaurants using UberEats remains to be seen. This leaves FROLO, the Free Restaurant OnLine Ordering system as the only viable alternative to Menulog / Eat Now outside the Capital cities in Australia. With Frolo now supporting Loyalty discounts, docket printing and integration with the Free Restaurant CRM system, it is becoming a real option for Restaurants wanting to cut the cost of take orders online and to build their email marketing database. Edited 24th of December with further details of the Foodora relationship with Delivery Hero.